By popular demand, we are going back to basics with our first bread class of 2017. This class is open to bakers of all skill levels. 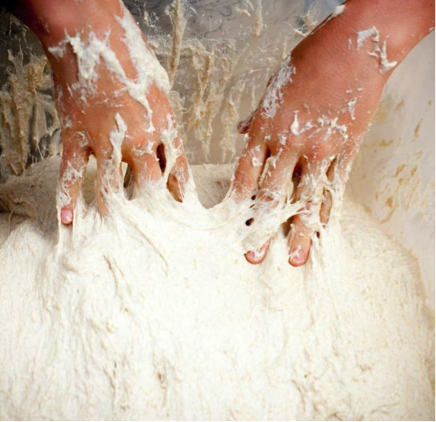 This is a hands on class: each student will mix, proof and shape their own 100% whole grain sourdough loaf of bread, which they will take home to bake the following day. Students will also be creating and leaving with their own sourdough culture. In this class we will compare and contrast the crumb and flavor of loaves baked with different percentages of whole grain flour. We will score and bake those loaves together during class. Coffee and other light snacks will be provided. Please bring your own apron to wear during class. All other necessary materials and tools will be provided by Grist & Toll. Class size is limited to 12 students. No cancellations or refunds after June 18, 2017. *Special Note: if you are traveling from a distance to join us, please bring a cooler with ice for transporting your unbaked loaf of bread home. 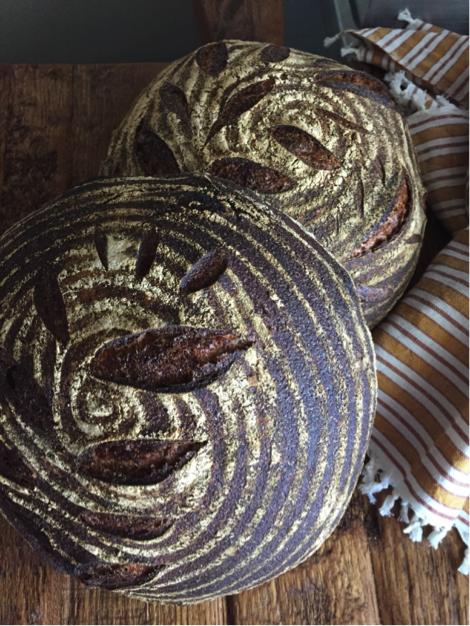 About our guest instructor, Rose Lawrence: There is no greater local champion of whole grain sourdough bread baking than Rose. With her company, Red Bread, she has received too many Los Angeles accolades to list, but Best New Bakery, Best Pie, Bests Rye Bread, and Best Cookie are some of our favorites. She has been serving up Angelenos mouth watering, hand crafted bread and pastry using only locally sourced ingredients, using absolutely no chemical leaveners since she began. We are lucky to have her in our baking community!